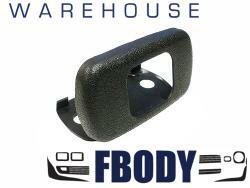 We offer a wide selection of seat belts and related parts for your Fbody. 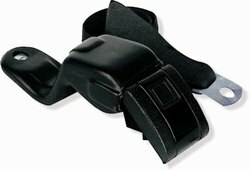 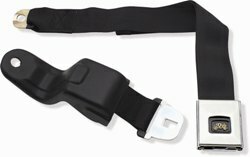 From new seat belts to factory reconditioned and also re-webbing services and trim parts you’ll find the widest selection on the web for your 1967 -1969 Firebird & Camaro here! 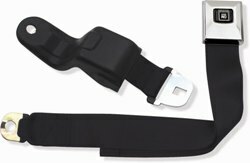 Remember Shipping is included in pricing for domestic orders and worldwide shipping is available!